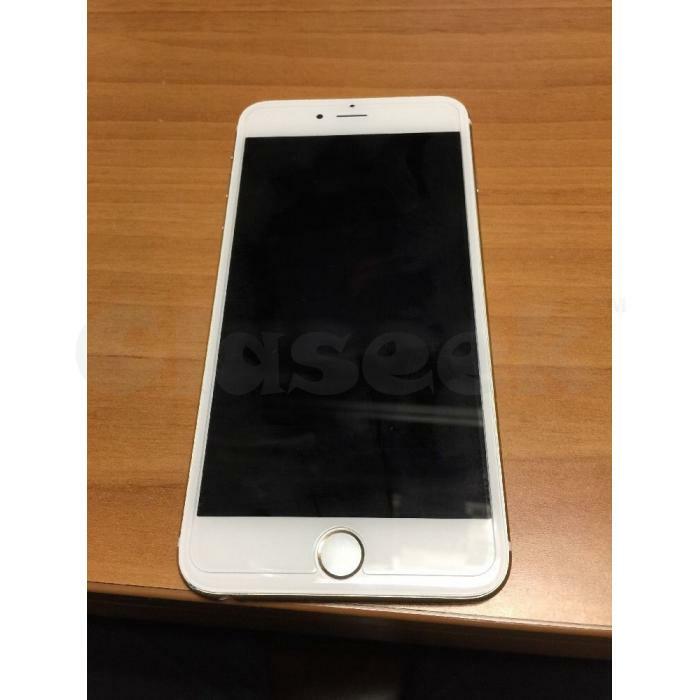 This Apple 6 Plus runs on iOS operating system and offers useful features, including Near Field Communication. The smartphone comes in gold color and it is powered by a reliable processor, ensuring stable performance. This Apple phone has 5.5 in. display providing clear visuals. In addition, the Apple 6 Plus features a convenient 8.0 MP camera, so you can capture images wherever you go and store them on 16 GB of memory space.